Here you will find information about Sold Out Trainers in the form of Editors Notes, photographs, a list of all our current press releases, and selected placements where our articles have appeared in the press. 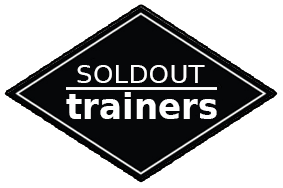 Founded in 1996, Sold Out Trainers specialises in creating tailored training programmes that fit the prevailing cultures and specific requirements of corporate and international companies. The programmes that Sold Out Trainers create are experiential in nature and usually delivered in a workshop format. Its team of professional facilitators and specially trained actors create powerfully unique and relevant training situations that open people’s minds to new and valuable ways of thinking. This training not only changes the way in which delegates think, but the way they behave. The company operates globally from its offices in Milton Keynes, United Kingdom and has a customer base of world-leading companies.